On November 17th 2015, at Radisson Blu Waterfront Hotel in Stockholm, procurement and finance professionals will meet up at Ariba Commerce Summit 2015. During this summit you can network with practitioners and experts and exchange experiences, learn about future procurement developments and today’s technology driven market. 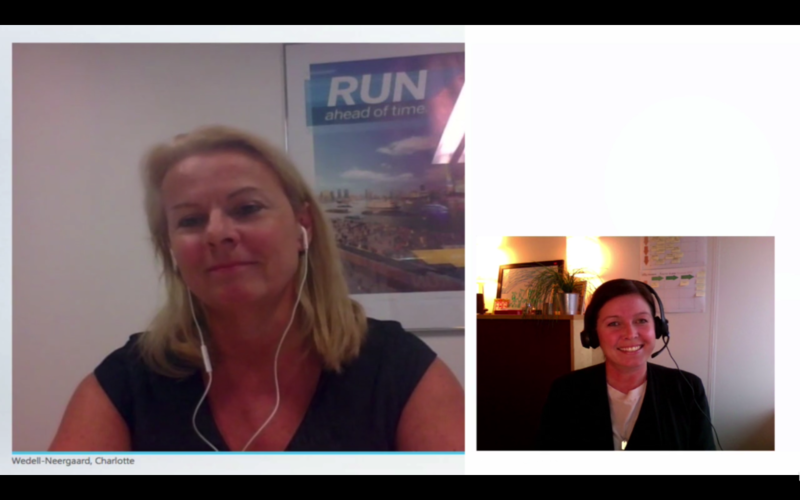 Listen to the below interview with Charlotte Wedell-Neergaard, Nordic Sales Director Cloud & Procurement at SAP – about Aribas development in the Nordics and learn more about the summit. The event is created for you who are responsible for and involved in procurement, but also for managers within Finance and Accounts Payable. Oxford Economics: Future of Procurement gives an insider’s peak at the study of Procurement professionals, and leave inspired to talk more with colleagues about what you think the future looks like for procurement. Hear how Lundbeck have successfully deployed the full Ariba suite as a core element of their broader business transformation. Our speaker, Maria Tirsgaard – deployment project manager, will share details of the project scope, deployment and lessons learned. Much More including a special morning program provided by partner Stretch that includes a presentation from Statoil Fuel & Retail on their experience with deploying the full Ariba suite. (please indicate during registration if you would also like to join the 10-12 morning program).